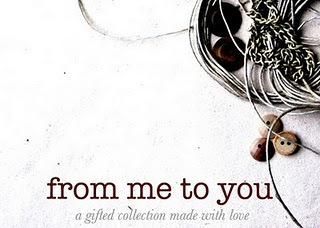 This month's Vagabond Boutique exhibition, entitled From Me To You: A Gifted Collection Made With Love opens February 5th, and features mixed media artists working in illustration, fibers and jewelry. The first Friday reception will be held from 6-9 pm at 37 N. 3rd St. 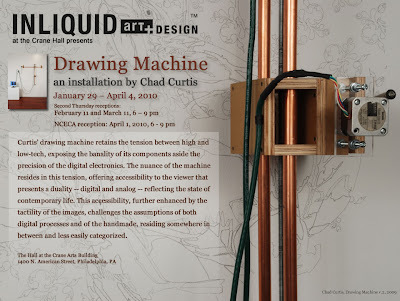 Drawing Machine, an installation by Tyler Ceramics professor Chad Curtis opens today at the Hall (Crane Arts Building) and will be on view until April 4th. Second Thursday receptions will occur on February 11th and March 11th, from 6-9pm. Additionally, InLiquid presents Homeland, a group show featuring international video artists at the I-House, 3701 Chestnut St., first floor, which runs until March 5th. American Pastime, by Katherine Kesselring, is on view at the Painted Bride until March 14th, at 230 Vine St., with opening receptions February 5th and March 5th, 5-7pm. 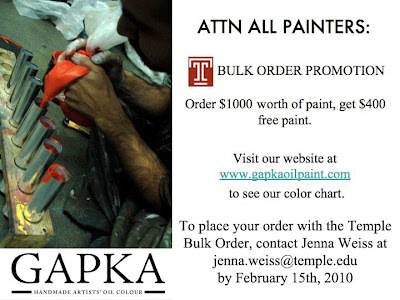 Very good quality oil paint from a new company, I highly recommend it and have samples in my studio if you are interested- 300H upstairs, or email me if you have questions. THANKS! DCCA Open Call for 2010 Members' Juried Exhibition. The theme for the 2010 Members' Juried exhibition examines the possibilities of, experimentations on, and flirtations with what is NEW. What is NEW can be about testing the limits of known concepts and ideas or about works-in-progress that are still being tested. 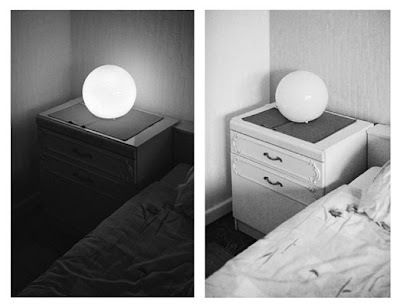 It can be about subverting conventions. It can be about expanding, mutating, or challenging the premise of what exists or engendering the existence of something that has yet to be. In flexing one's instincts to respond to all else that is new out there in the world, new form or language can also be created. Guest Juror Roberta Fallon writes, "The NEW signals something that is fresh and risk-taking, perhaps not completely worked out yet but forward-moving." In an art age rife with appropriation, references, as well as exploded and satirized notions of what is novel, the NEW is about fresh courage, bold analysis, burning curiosity, and stubborn will to chart new territory. 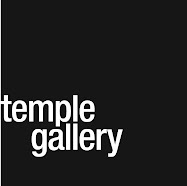 Roberta Fallon is an art reviewer for the Philadelphia Weekly and writes a weekly column of reviews and features about art and artists in Philadelphia. 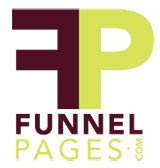 Fallon has published articles in numerous publications including Art on Paper, Artreview, Art and Auction, Artnet, and The Philadelphia Inquirer Sunday Magazine. In 2003, she and Libby Rosof launched the online art review publication, artblog(http://theartblog.org), twice hailed as one of the best art blogs by Art in America. Fallon and Rosof were each conferred an honorary doctorate of fine arts by the Moore College of Art and Design last year for their accomplishments and committed championing of contemporary art in Philadelphia. Join or renew your DCCA membership Now!